Home > Video review > VIDEO: Sword Art Online: Fatal Bullet, or Sword Art Online: Destiny Edition? VIDEO: Sword Art Online: Fatal Bullet, or Sword Art Online: Destiny Edition? 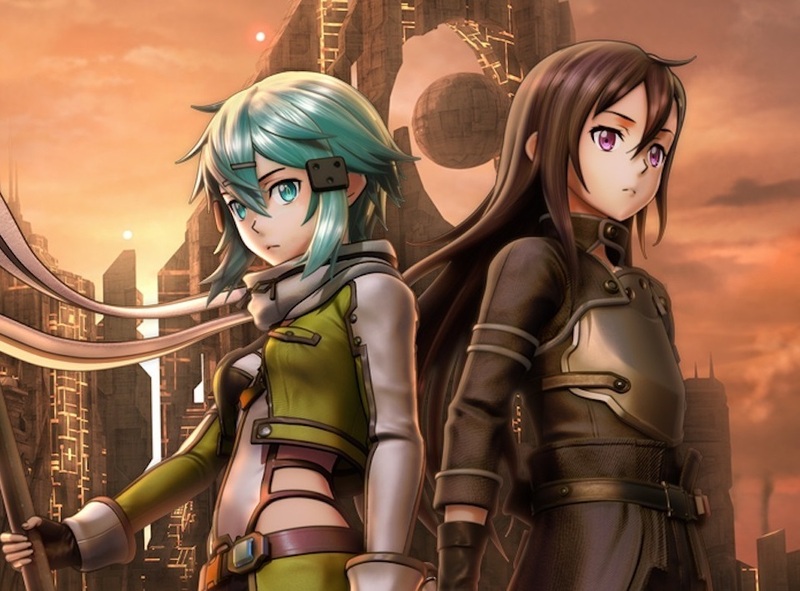 Sword Art Online: Fatal Bullet is a shooter-orientated take on the Sword Art Online formula. It still features plenty of grinding and single player MMO-style gameplay, but done in the context of a shooter. I'll have a full review for the game up early next week, but I'm still working through it at this stage. Instead I've pulled together a short video looking at the early stages of the game, and the basic action. As you can see, it feels very Destiny-like at this stage. And as a single player anime-themed game, I quite like that! I'm enjoying this a great deal at this stage.